Have great fun with this gorilla and babies pouch. 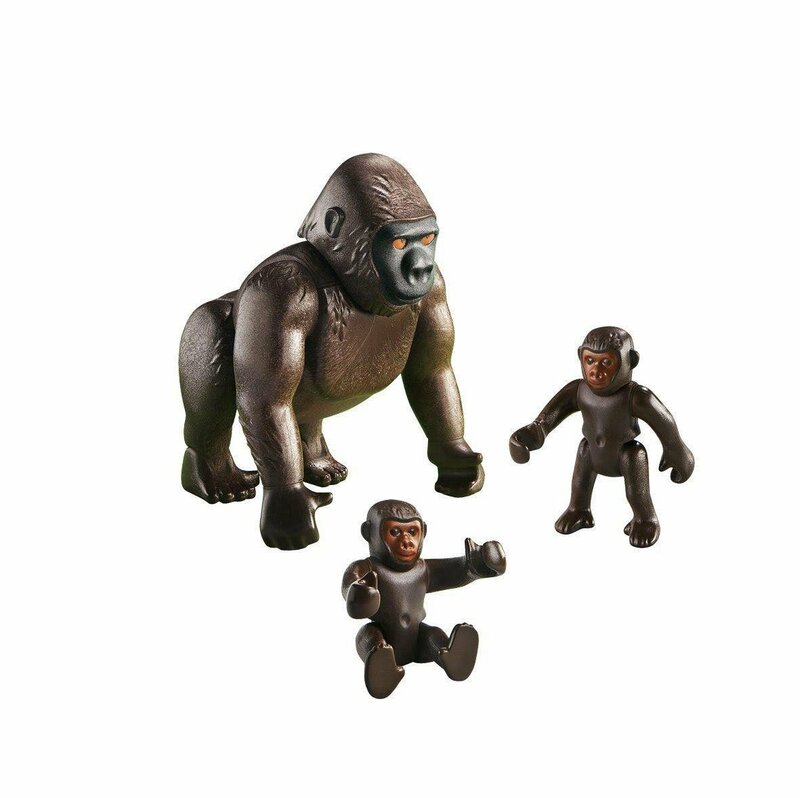 The pouch features a mother gorilla figurine with her two gorilla babies. 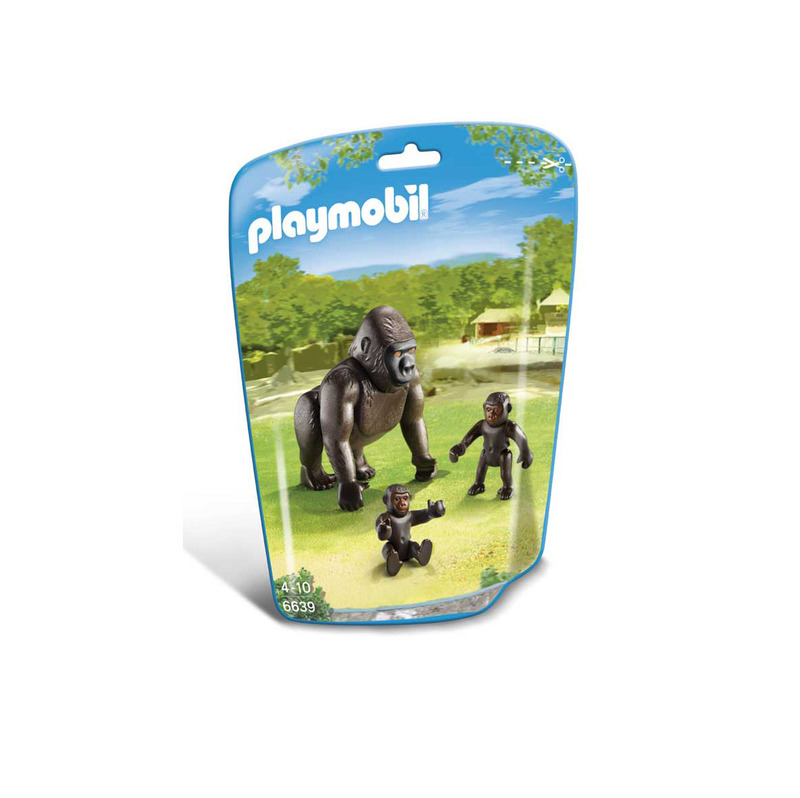 This playset is great for imaginative play and expanding any Playmobil collection.